LOCATION, LOCATION, LOCATION.... EASY ACCESS TO 10 FWY. 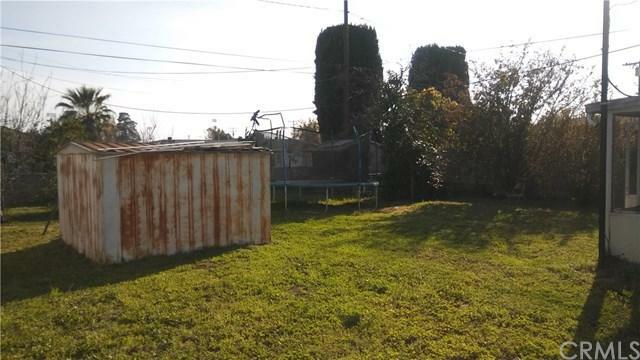 LOCATED CLOSE TO COLTON HIGH SCHOOL... NICE AND QUIET NEIGHBORHOOD. PROPERTY FEATURES LAMINATED WOOD FLOORING ON LIVING ROOM HALLWAY AND ROOM. 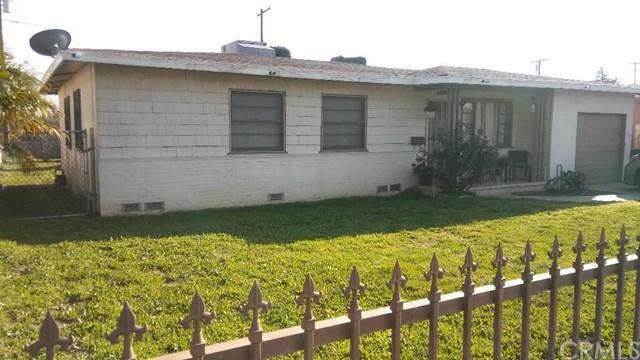 3 BEDROOM AND 1 FULL BATH AND 1/2 BATH. SEPARATE LAUNDRY ROOM, ONE CAR GARAGE AND HUGE BACK YARD WITH FRUIT TREES. LARGE ENCLOSED PATIO AND STORAGE. 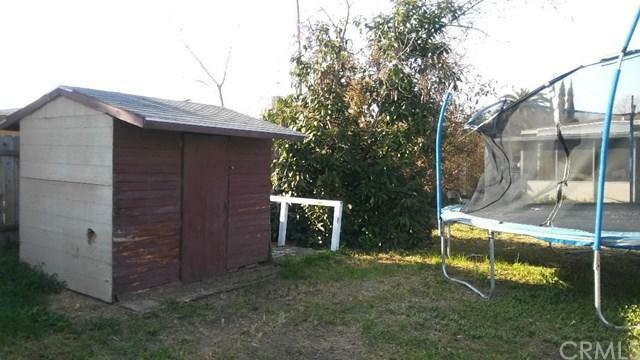 NEEDS SOME TLC, BUT THIS HOUSE HAS POTENTIAL. BRING YOUR FIRST TIME BUYERS OR INVESTORS.... SELLER IS MOTIVATED... BRING ALL OFFERS!!! LOCATION, LOCATION, LOCATION.... EASY ACCESS TO 10 FWY. 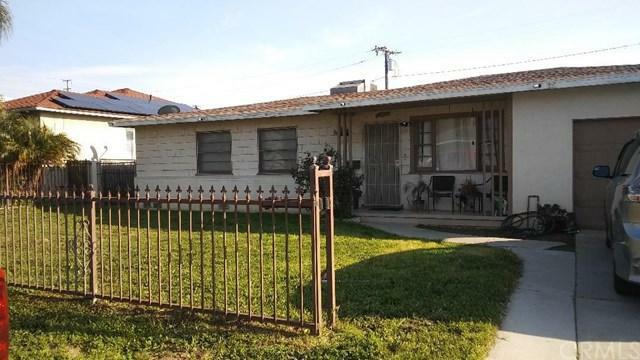 LOCATED CLOSE TO COLTON HIGH SCHOOL... NICE AND QUIET NEIGHBORHOOD. PROPERTY FEATURES LAMINATED WOOD FLOORING ON LIVING ROOM HALLWAY AND ROOM. 3 BEDROOM AND 1 FULL BATH AND 1/2 BATH. SEPARATE LAUNDRY ROOM, ONE CAR GARAGE AND HUGE BACK YARD WITH FRUIT TREES. LARGE ENCLOSED PATIO AND STORAGE. NEEDS SOME TLC, BUT THIS HOUSE HAS POTENTIAL. BRING YOUR FIRST TIME BUYERS OR INVESTORS.... SELLER IS MOTIVATED... BRING ALL OFFERS!!! Listing provided courtesy of New Haven Investments. Listing information © 2019 San Diego MLS, Inc.